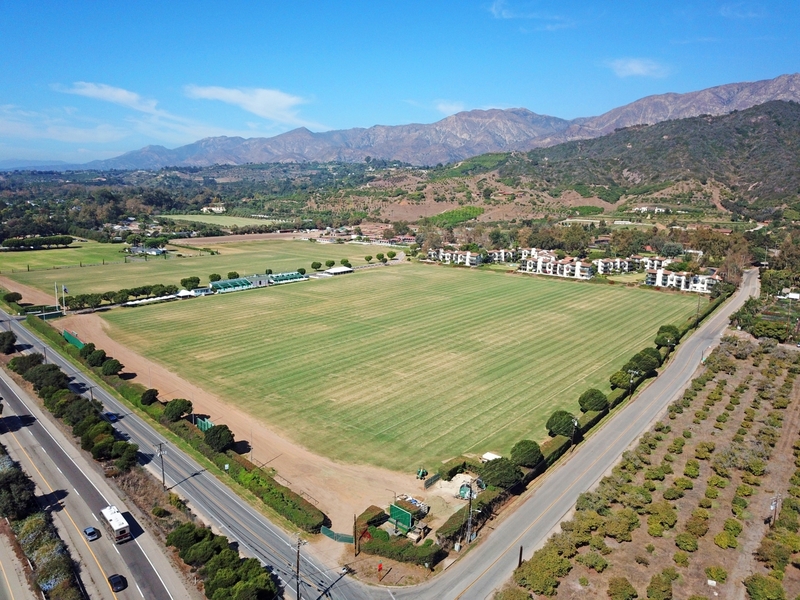 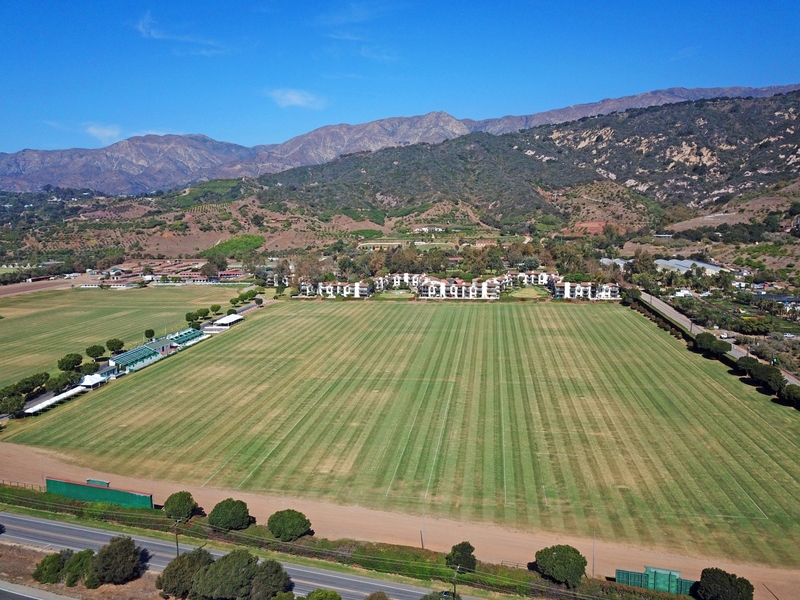 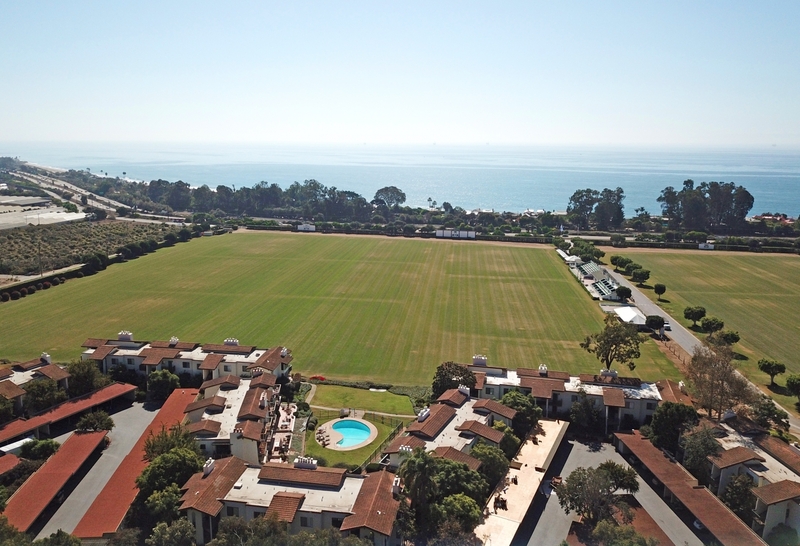 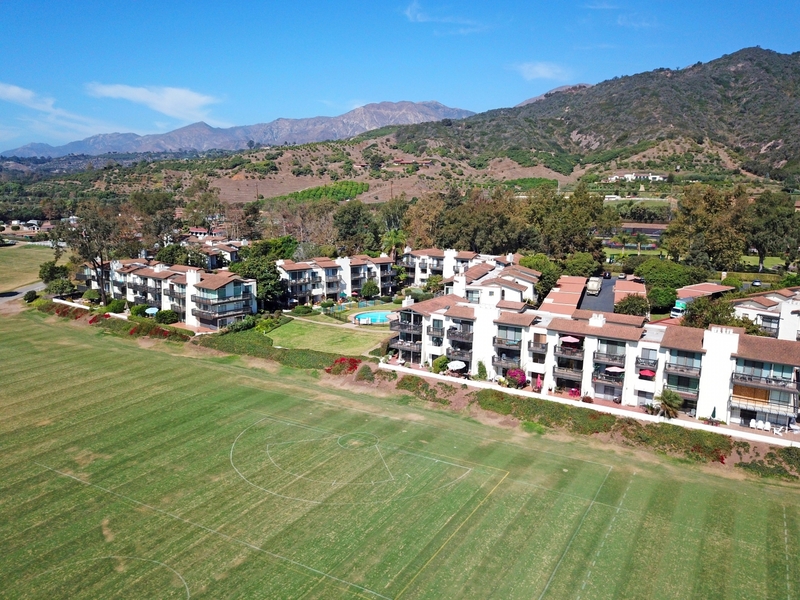 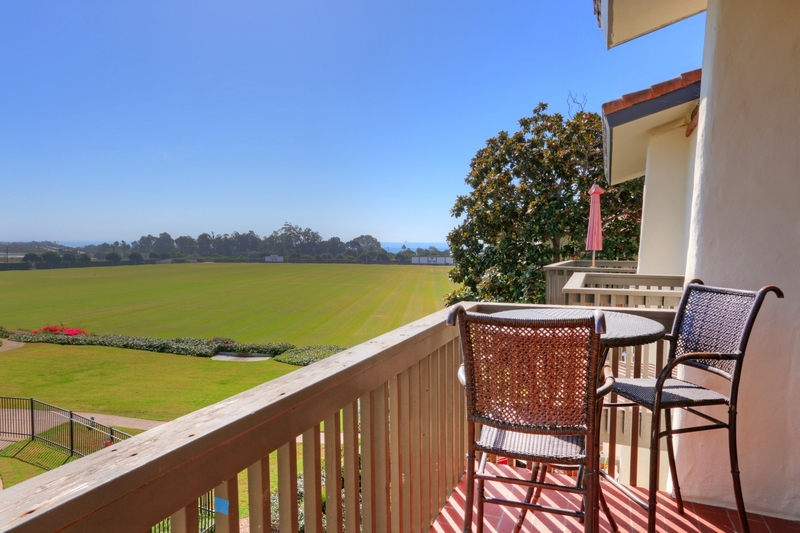 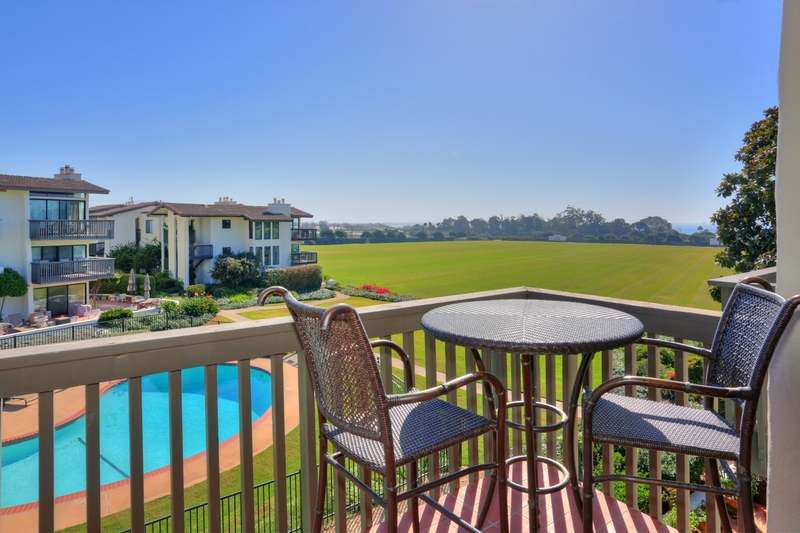 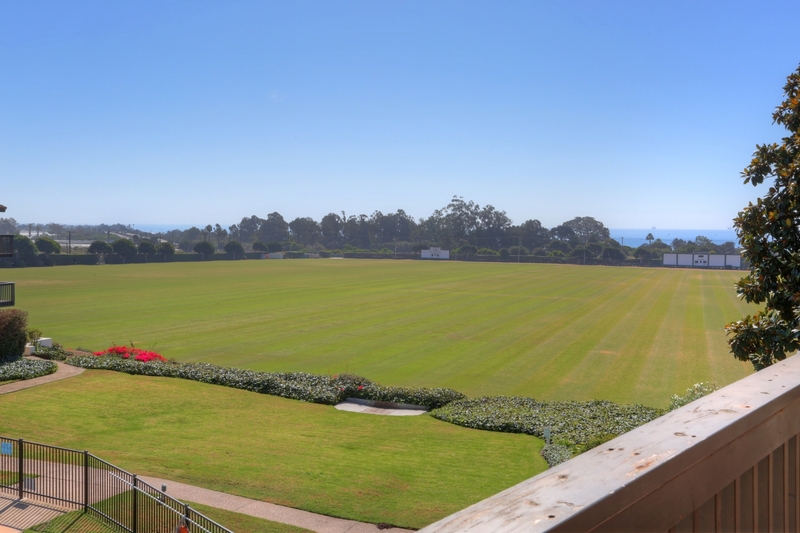 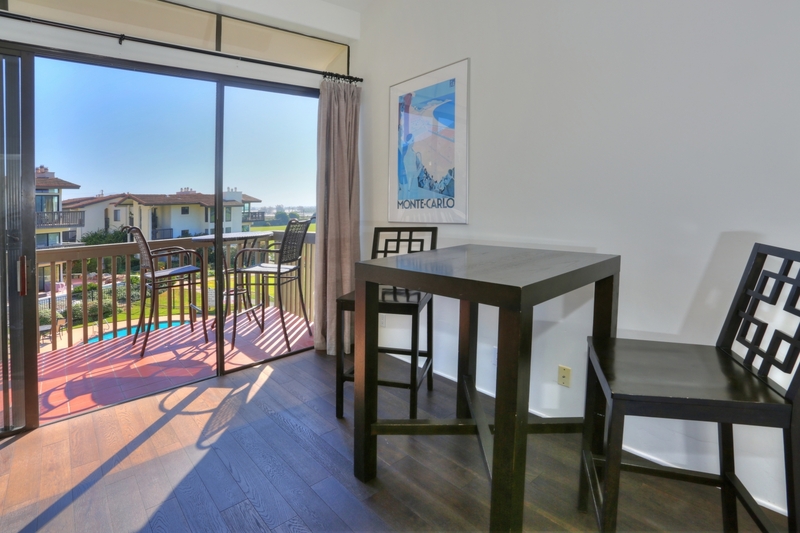 Enjoy the soothing ocean breeze, sought after views, and exciting polo games at this stunning 1 bedroom, 1 bath polo condo! 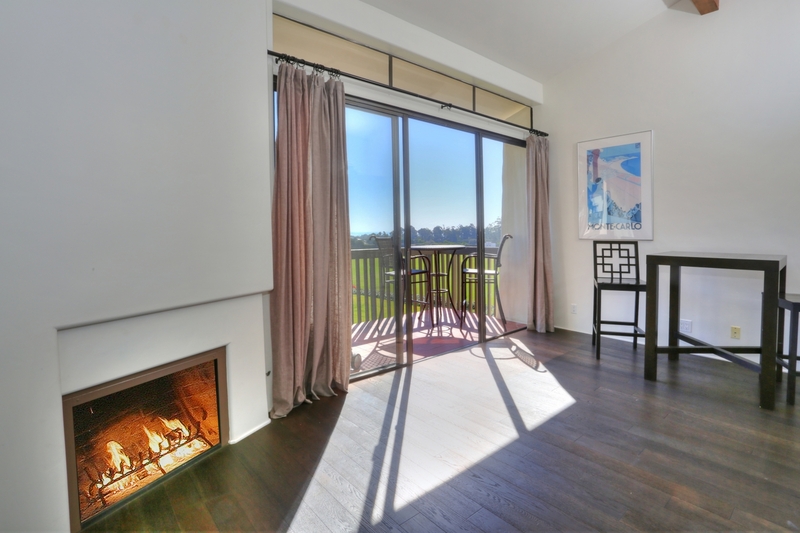 Located on the top floor, this private and quiet space enjoys a brightly lit living room, with vaulted ceilings, a fireplace and a Southeast-facing balcony. 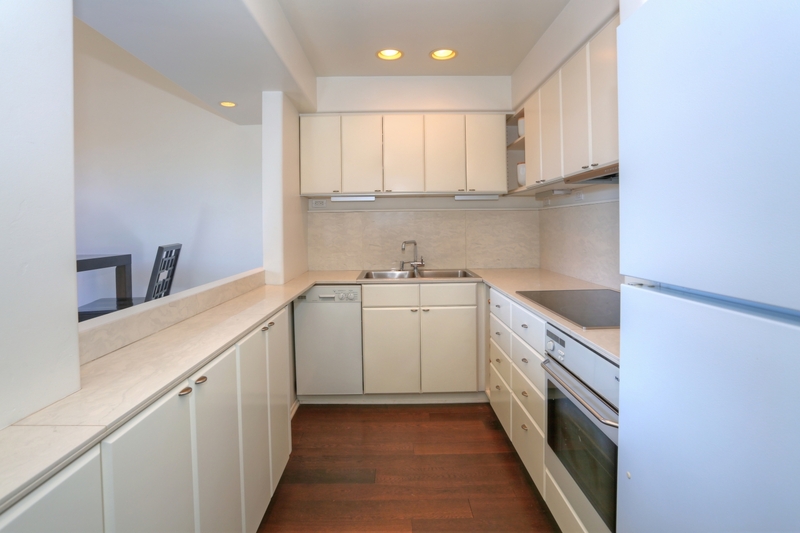 The quaint kitchen offers ample counter space and storage, a Miele oven, electric stovetop, and dishwasher. 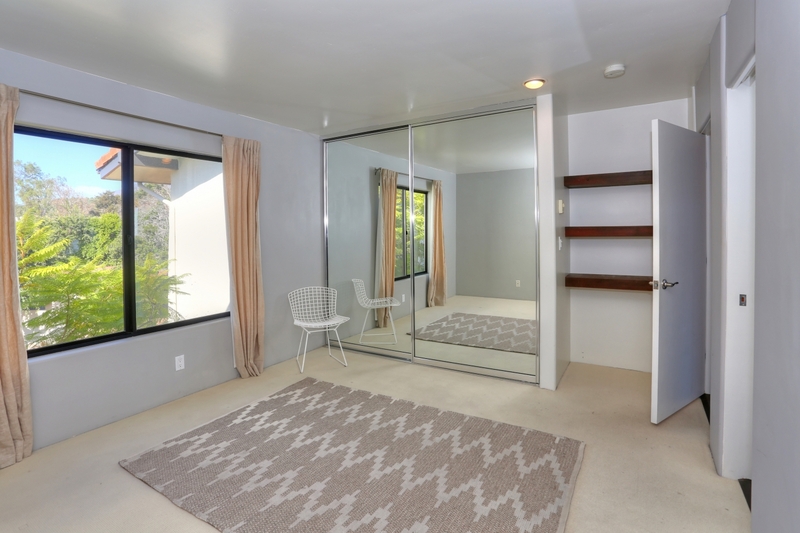 The bedroom enjoys a spacious closet, built-in shelving, and a newly remodeled granite bathroom. 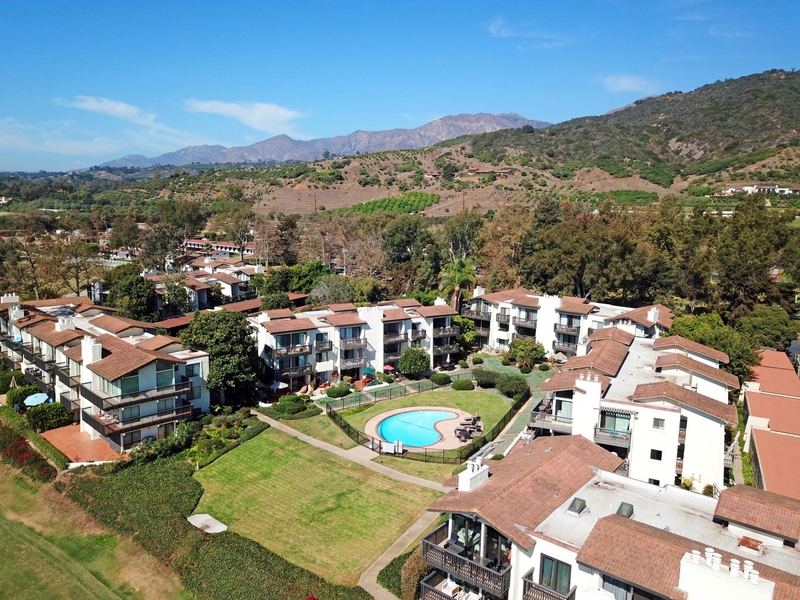 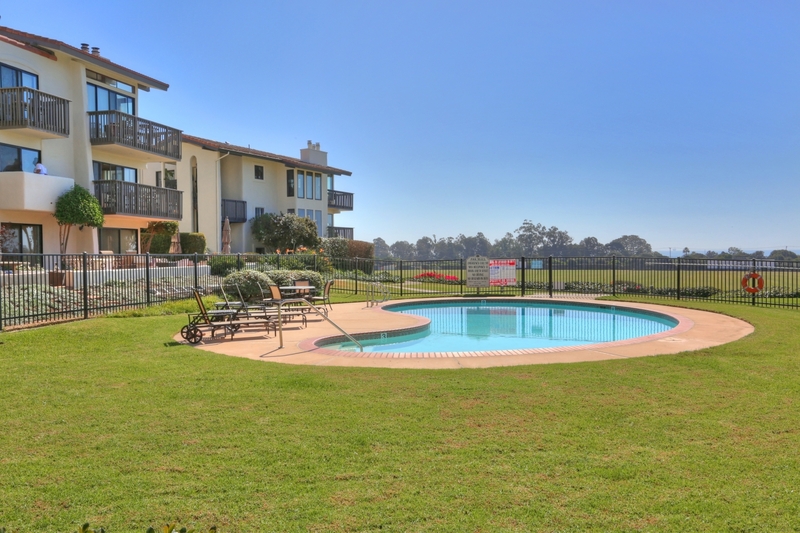 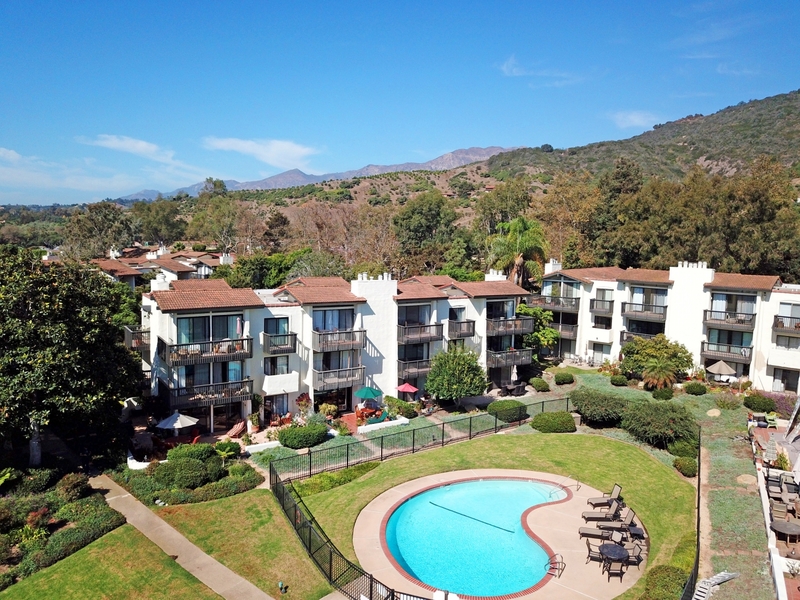 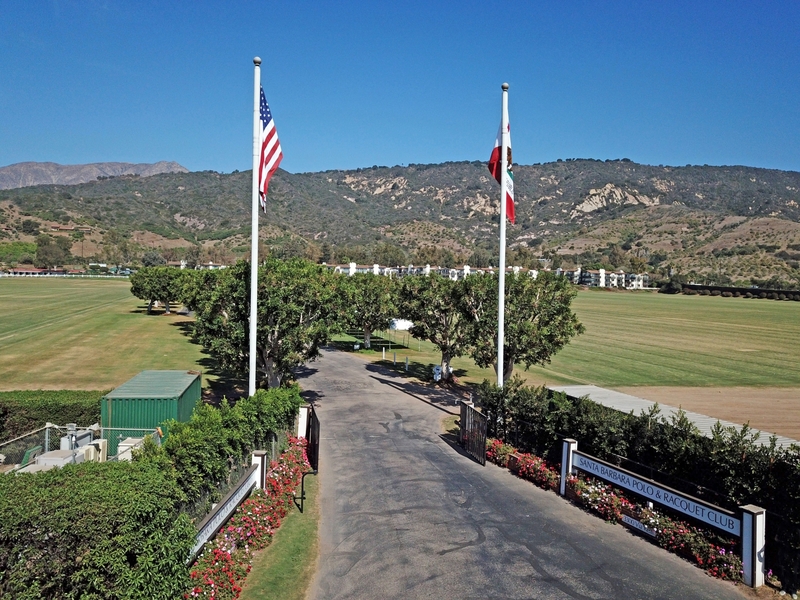 Amenities include resident laundry facilities, pool and covered parking and storage. 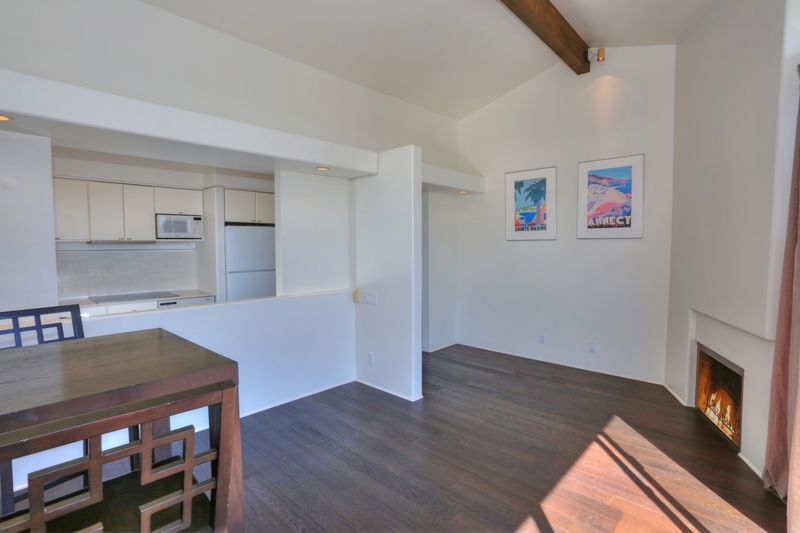 With an incredible rental history, this property makes for a perfect pied-à-terre.